Danika starts Kindergarten this year and she has had an absolute blast picking up school supplies for the very first time. We went clothes shopping at Gymboree and she picked out some fun outfits and I knew exactly where we were headed for her new shoes, Umi Children’s Shoes! They are my #1 favorite brand of kids shoes. They are the best quality and construction and they are perfect for my kids growing feet. They come in the cutest styles and I knew they would have the perfect pair for back to school. Danika fell in love with the Umi Elaina in black and I knew they were just perfect for her! They go great with dresses, skirts or a more casual look. They are an essential shoe for her new back to school wardrobe! Danika loves dressing up so these adorable little Mary Jane’s will get a ton of use this year! 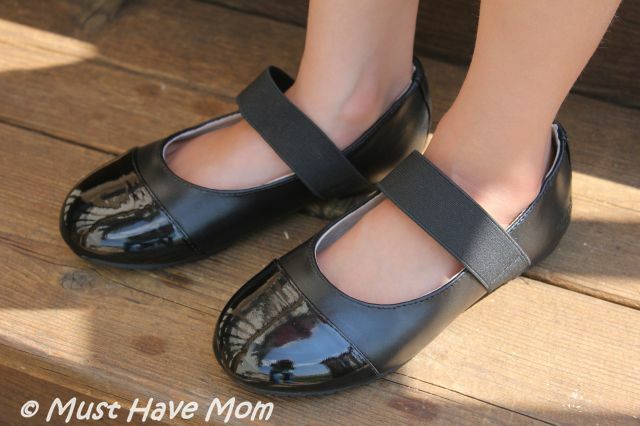 I know the Umi shoes will hold up to all of her busy school activities! The Elaina comes in a variety of colors and we already have our eye on the silver and pink pair as our next purchase. These are the perfect comfortable but stylish school shoe. I know she can easily get them on and off by herself and I don’t have to worry about her struggling with laces or buckles. The elastic strap makes them simple to slide on and off all on her own. One thing that really makes Umi stand out from the rest is their quality materials. My kids wear Umi shoes daily and I have never had a pair get too worn out to wear before they grow out of them. In fact we pass down all of their Umi shoes and they last through more than one child despite the daily wear they receive. Umi pays great attention to the fit as well. 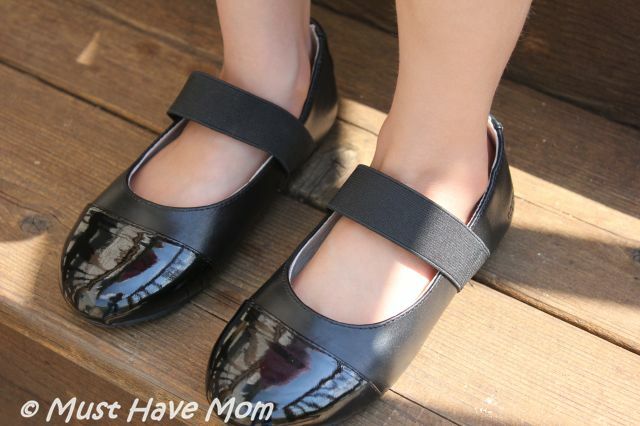 The shoes are designed to have room to grow so your kids don’t shoot out of them right away! When you are deciding on a size be sure to select the size closest to your child’s actual size since Umi builds in the room to grow. No need to buy a size up here! When you are on the hunt for the perfect back to school shoes this year be sure to check out Umi’s wide range of shoes for boys and girls! You won’t be disappointed! They’ve never let me down! You can buy the Elaina shoes on Umi’s website! They even offer free shipping and returns so no need to worry if they don’t fit right the first time! Win! 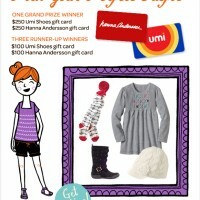 One reader will win a $60 Umi Children’s Shoes Gift Card!! Good Luck! Umi, Trek and Bonlook have teamed up to bring you a fantastic giveaway! One lucky winner will receive a $150 Umi Gift Card, Trek Mystic 20 Bike & $100 BonLook Gift Card! Entry is super easy and you can enter to win big HERE! Good Luck! Be sure to head over to Mom Spotted and enter her Umi Giveaway too! (not the same contest) You’ll have double the chances to win! Umi Children’s Shoes For Summer! Kids Shoes That Will Last All School Year! 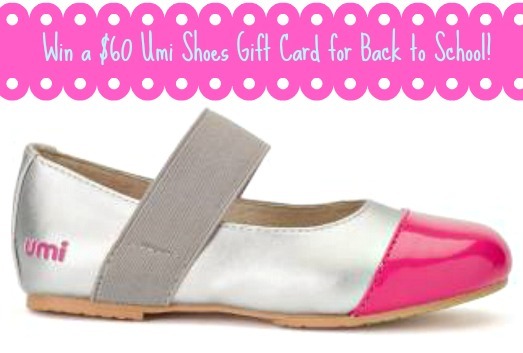 + $60 Umi Shoes Gift Card Giveaway! $250 Umi Shoes & $250 Hanna Andersson Gift Cards Giveaway! The Laraa shoes are cute. As are the Morie G.
I love the Evie shoes in burgandy! I would pick the girls Tala shorts! I’d pick the “Brooke” in brown. I like the Wendi II shoes for my daughter. I would like the Tyler shoes in brown. I would either get the Laraa in brown or the Brooke in brown. I would choose the Zander in Gray Multi! I like the Shane’s for my son! I would get the Henley II35739A-202. I’d choose the Wendi shoe in black. I would get the reeves boots for my little guy! i would get the wendi in navy! I would get my grandson the water resistant Oleson shoes, these would be perfect for our three wet seasons. Your daughter is cute as a button! I would choose the Estele in brown (and black – both are darling). I would choose the Henley II. I would pick the Elaina shoes. I like the Ranna II. I would pick the UMI Davan shoes for my little girl. I’d pick the Boys Brodi shoe. I would choose the Zander’s, although there are about 10 other pairs I would choose too. I would pick the super cute, pink Laraa shoes for baby girls. Shane 380055A-975 for big boys – LOVE THEM! I would choose the Cassia, thanks for the chance! I like the Cassia shoes. I love the Hectorr pair! I’d pick Jenna for my daughter! I’d get the Ranna II booties for my daughter. I like the baby girls shoes especially the Davans and the Daisy in pink. I like Misha for my daughter. i would choose the Jasmyn30716-690 pink multi, thank you! 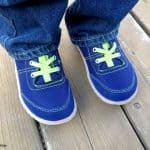 I love the Zander shoe for toddler boys! Love the Zander in Black! I would choose the Leola B shoe in Navy! I love Etude. So cute! I like the Ryder in blue for my son! I like the pink Viola and black Evie toddler girl shoes. I’d love to get the new Brooke boots/shoes for my little girl to wear this fall. so many cute toddler girls’ styles, but i’d probably choose a basic calie. I think I would choose the boys Shane in black. I like the Toddler Boys Zander shoe! I love the zander shoes. I would get the Davan in fuschia. I would love the Leola B for my daughter. I’d choose the Brooke shoes in choc multi! 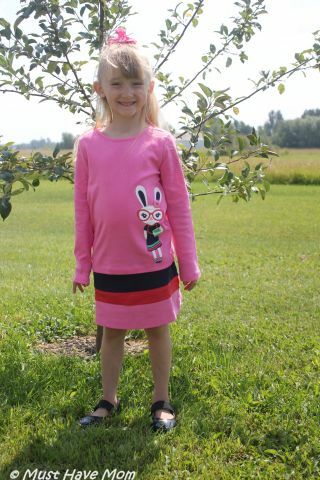 My daughter would look adorable in the Brooke Choc-Multi. 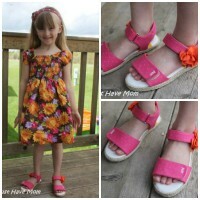 I love the Eeva shoes for girls. I’d choose the Irena in purple for my daughter. I love the Brooks shoes for my little girl. Thank you! I’d get my son the Haggen II boot! I would get the little boys Ryder shoes. I would pick the Laraa for my little girl. I’d put it towards the red Abbie boots – I was having a hard time deciding until I saw those! The Bodi navy boys shoes! Im in Loveeee. Hope I win. I’d choose the navy multi Raymon shoes. Thanks. I like the Marrow boots. If I won, I’d let my daughter pick, but I’m partial to the Eeva in the pink multi color. I would choose the Braden in Black Multi. 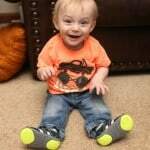 Zander boys shoes would be great for my Godson’s little boy. They could use help with buying their kids clothes. I love the Oleson’s for my son! Very cool! I would choose the Addie for my daugher. I would love to get the navy Zander’s for my son. I would pick the Weelie on coal color. I think the Brooke’s would be my pick. I would love to have the Stefi II boots in black for my daughter. Thank you! i like the stefi boots in chocolate, so cute! I would buy the Morrow in Chocolate! I like the SHANE for my grandson. I love the toddler boy Zander style! I’d love the Weelie 304074 for my son and the Leola B 32276 for my daughter.